Mariah K’s Xmas Album Now on iTunes! Cigarettes (N. Gundersen) performed by Jerry Yu and Vince Umbers. Recorded at Old Binda Road Recording Studios, Crookwell NSW Australia Sept 30 2018. 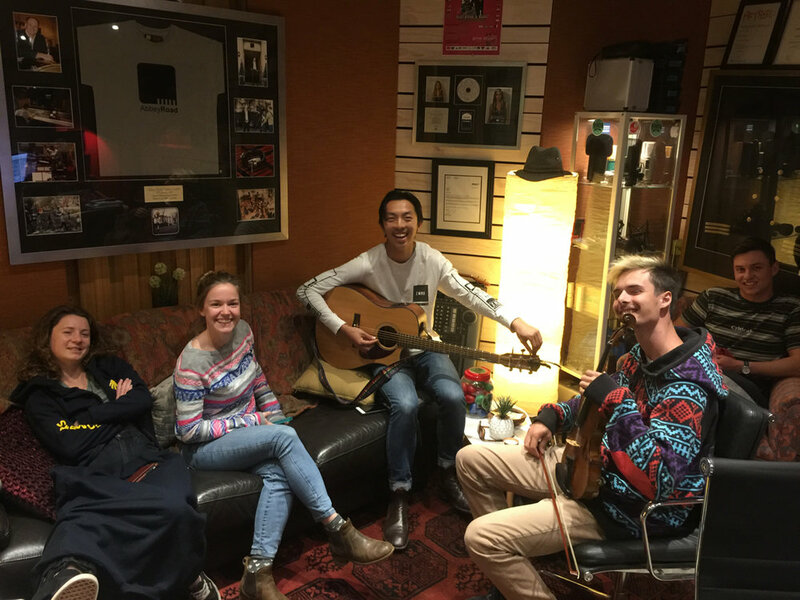 We welcomed Jerry Yu, Vince Umbers and Guillaume Frere to the studio for the October long weekend. Check out their fantastic version of Noah Gundersen’s ‘Cigarettes’ in the link above! There's definitely 'No Living' without the great new debut single just released by Australia's Mariah K...... A hook you can't get out of your head, stacked harmonies and soaring strings packed into less than 3 minutes of old-skool pop perfection! Recorded at Old Binda Road Recording Studios, Crookwell. Produced by Stephen Lindsay. "Where Is The Love" (C.Dion) performed by Corbey-Lea Hunt. Recorded at Old Binda Road Recording Studios, Crookwell NSW Australia. "Drift Away" by Australian singer-songwriter Bridie Doyle. Words/Music S. Lindsay/B. Doyle. Video by Nathan Burgess. Released through Oceanic Records Australia. Siblings Corbey-Lea Hunt and Jayden-Hunt were in the studio laying down 6 tracks for a special Mothers' Day release (one of the tracks is in the player above). Fantastic! Rob Kane has been in studio cutting tracks for his album "The Caveman Awakens"....no-one does baritone like Rob! 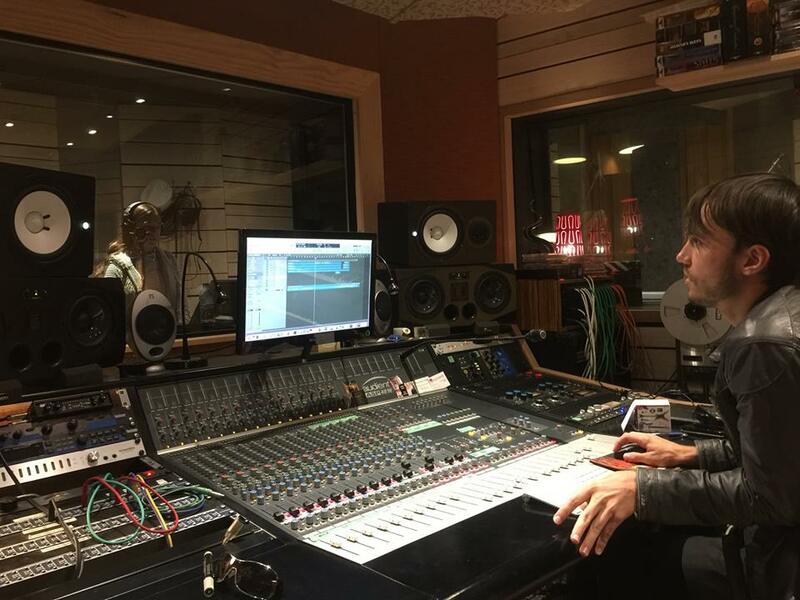 Bangkok-based EDM producer John Lavido was in the studio recently tracking vocals with Ely McIntyre for a forthcoming release. 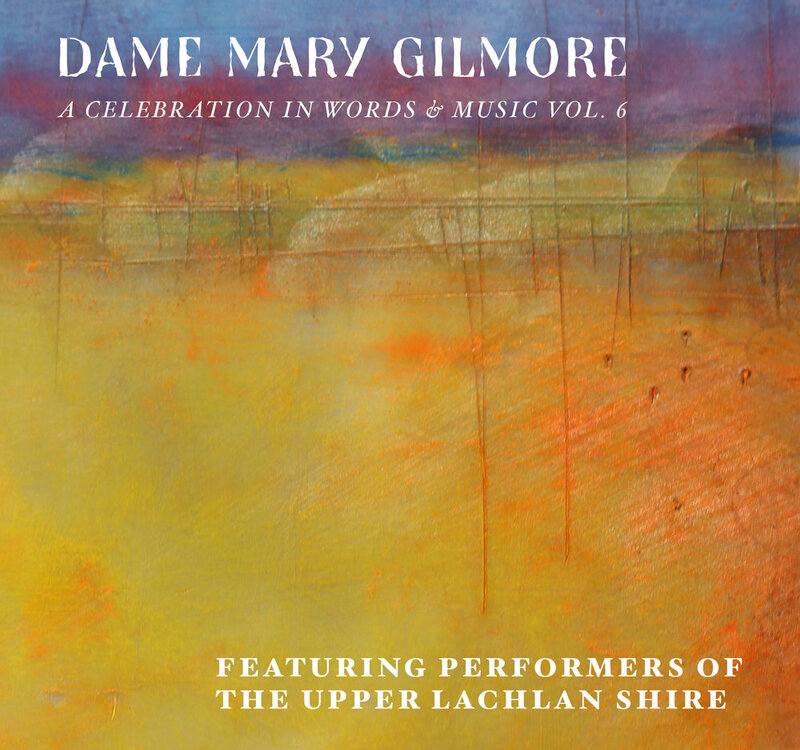 Volume 6 of "Dame Mary Gilmore - A Celebration in Words & Music feat. Performers of The Upper Lachlan Shire" has now been released featuring over 20 great tracks from many great local artists! SEPTEMBER - "The Hole in The Sunset" by Ari Stephenson will be released to iTunes in coming days. Be sure to check out this talented 12-year old! AUGUST 2017 - Be sure to check out indie artists Jacob Moon and Bradley Pollack, both now available on Triple J's Unearthed website (or just use the players below). All tracks were recorded here at Old Binda Rd Studios. Jacob's release Radio Hill has been reviewed as " the musical equivalent of a landscape painting. Marries Dylan and Pink Floyd in the best way and succeeds as true indie rock more than most. Authentic and melancholic..."
JULY 2017 - Sydney band Fourth Valley recently spent a weekend in the studio recording some killer original tracks! JULY 2017 - Some seriously great early Neil Young/Syd Barrett sounds have just been put down in the studio by Canberra singer-songwriter Bradley Pollack for his forthcoming EP release "Grapes & Sugar"
Monitoring Upgrade - Our control room now features a fantastic pair of ADAM A77X monitors. JUNE 2017 - The "Binalong Bard", Australian bush poet Robyn Sykes was recently in the studio recording 27 poems for her 2nd CD release. May 2017 - Wollongong-based artist Jack Moon recently spent three days in the studio recording tracks for his forthcoming EP release. Some great early Dylan/Nebraska-era Springsteen vibes! Definitely one to keep an ear out for! MAY 2017 - local singer Rob Kane was in the studio laying down some velvet-toned croons for a Bing Crosby-styled song for a Sydney client. January 20 2017 - We had great fun recording a song "Journey Man" written for musician Chalkie White as he starts treatment for cancer. Good luck Chalkie! Jan 20 2017 - We have also recorded a live performance of Ray Charles' "Georgia On My Mind" by Kartik Kuna.